You are all invited to the inauguration in Valencia on March 24th. It will be possible to listen to Alsyvox Tintoretto with the new Omega Audio Concepts ESSENZIALE, a breakthrough music server: machined from a solid piece of aluminum of 60Kg it contains 2x50W amplifiers, state of the art 192/24 DA converters and microcomputer to manage high resolution files stored in external HD or pen-drives or coming wirelessly or through USB from PC, smartphone, tablet or separate music servers. Everything is remote controlled via a tablet and internal wires are Omega Audio Concepts NANO Extra. Ten separate transformers are used to guarantee the best function of all circuits from the space-time event point of view. Only speaker cables and one AC cable is needed to connect the system and they are Omega Audio Concepts NANO extra. The room is a normal living room of about 30 sqm with no acoustical treatment. 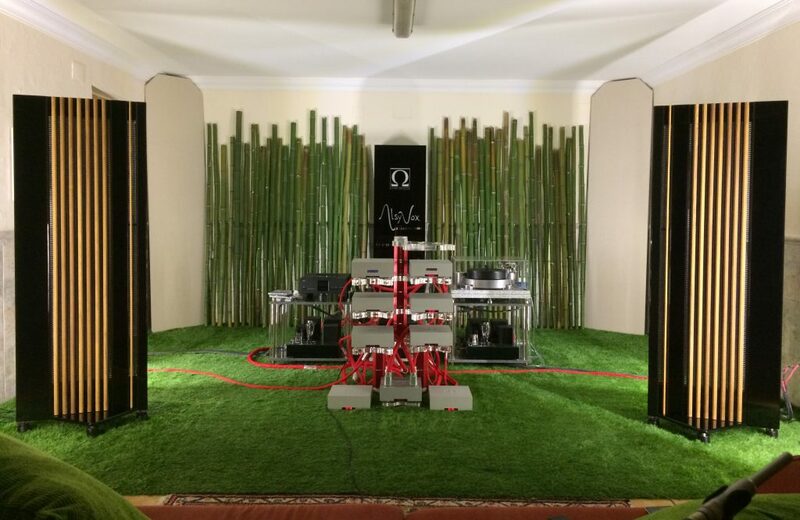 Renato Filippini designer of Omega Audio Concepts and Daniele Coen designer of Alsyvox will be present to answer your questions. 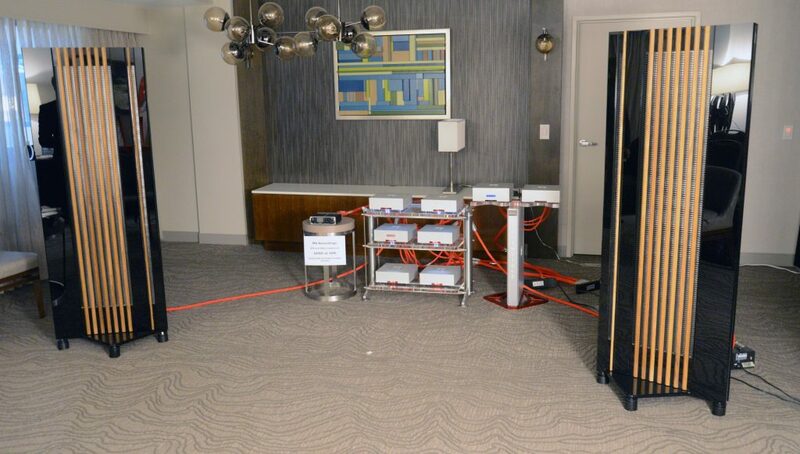 Also the first room featuring Alsyvox Botticelli, Omega Audio Concepts 100W Mono Amps, NANO cables, CD and LP sources, 300b single ended 12W amplifiers will be available for listening sessions. Please confirm your participation by email to info@alsyvox.com.